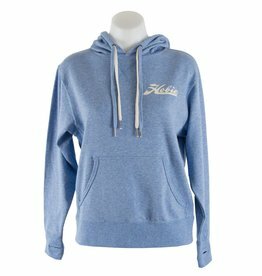 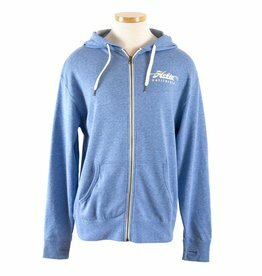 Hobie Sky Blue Pull-over Hoodie, Unisex, Hobie Script Logo. 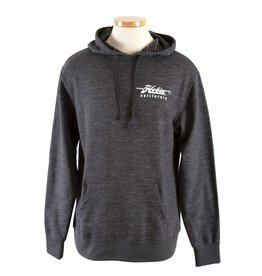 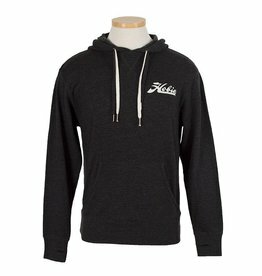 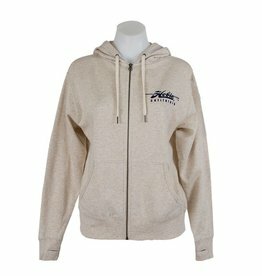 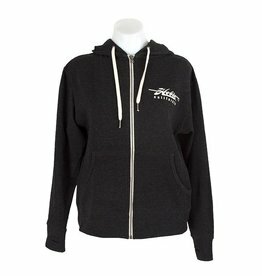 Hobie Charcoal Zip Hoodie, Unisex, Hobie Script Logo. 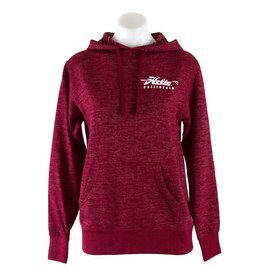 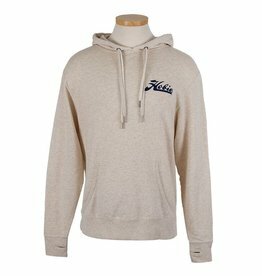 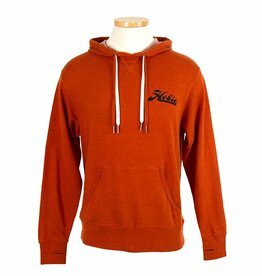 Hobie Charcoal Pull-over Hoodie, Unisex, Hobie Script Logo.